Person-Centred Medical Homes – how can we help your practice? 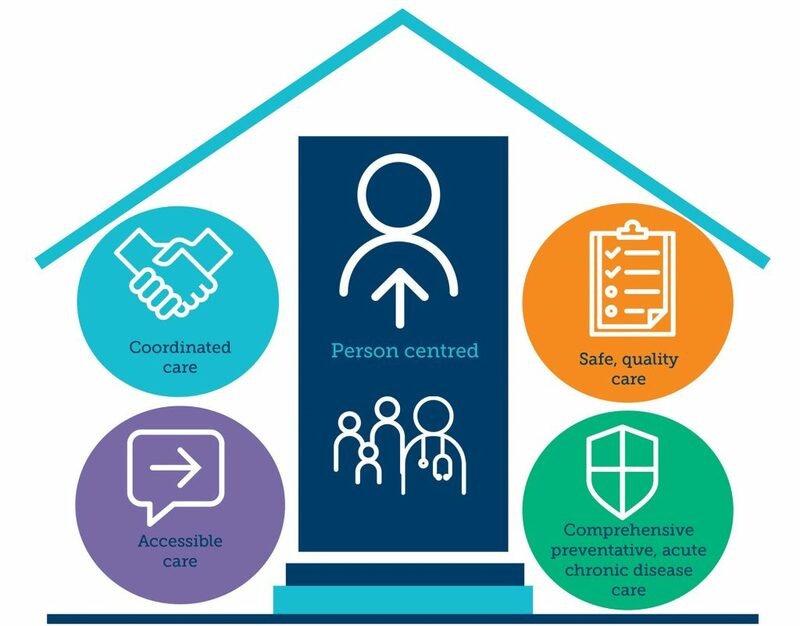 A Person-Centred Medical Home (PCMH) strives to deliver the highest quality integrated person-centred care, by adopting a coordinated, multi-disciplinary model. A PCMH may be a general practice or an Aboriginal and Torres Strait Islander community-controlled health organisation. North Western Melbourne Primary Health Network (NWMPHN) supports the PCMH clinical model as the foundation for improvement in general practice. The trial of a new Health Care Home model is currently occurring in almost 200 general practices around Australia. The Health Care Home trial is based on the Person-Centred Medical Home model. More information on how the Person-Centred Medical Home relates to the Health Care Home is available on our website. NWMPHN wants to ensure that GPs and practice teams are provided with practical support to be prepared for policy changes that affect general practice. To assist us to deliver appropriate support, please complete a short online survey. The survey asks about your understanding of the PCMH model and the type of support we can provide. The team at NWMPHN is Michaela Lodewyckx, Coordinator Primary Care Improvement and Dr Jeannie Knapp, Clinical Lead. Dr Jeannie Knapp is a practicing GP and practice owner working in Richmond, Melbourne. If you would like to know more about the PCMH model and how you can adopt it in your practice, please email: healthcarehomes@nwmphn.org.au.